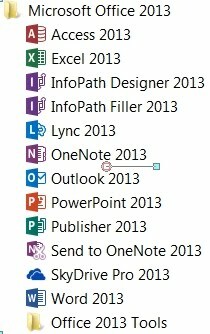 Hello and thanks for stopping by and signing up for the Office 365 Pro Plus Trial. 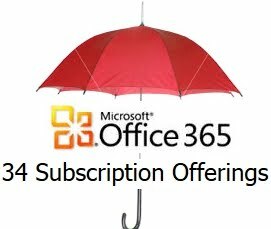 As a Partner of Microsoft when organizations move from trial to live subscriptions through our site we receive a small monthly stipend from Microsoft at no additional cost to you. Thank you for your consideration in allowing our company, a Microsoft Office 365 Partner since Sept of 2009 to be your partner for any questions and assistance moving forward.